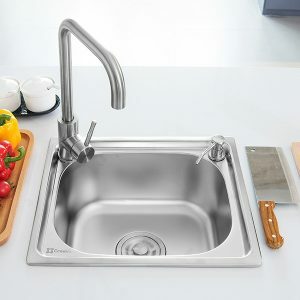 There’s nothing quite as necessary in keeping a kitchen clean as a sink. 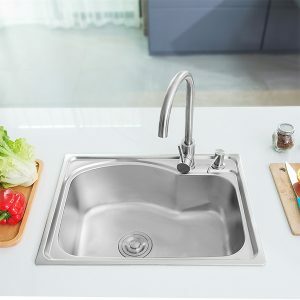 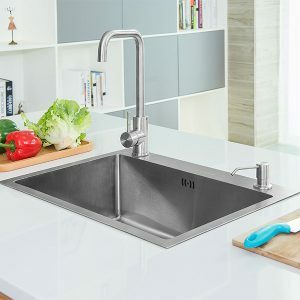 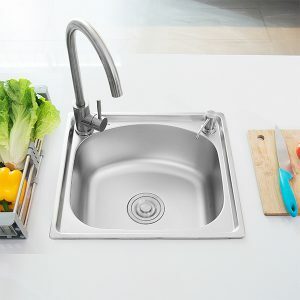 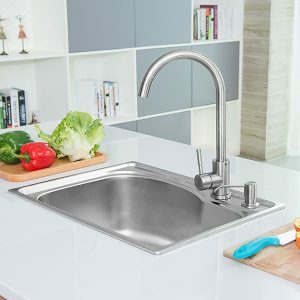 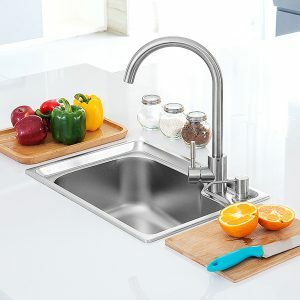 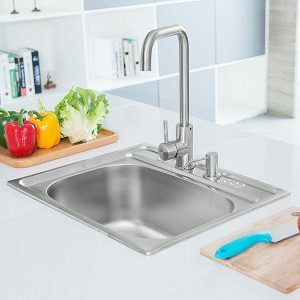 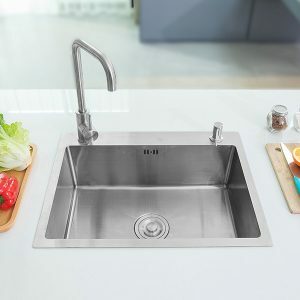 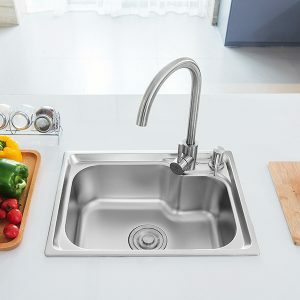 Whether you are preparing a meal, washing up after, or simply cleaning the kitchen, a sink is your go-to plumbing fixture. 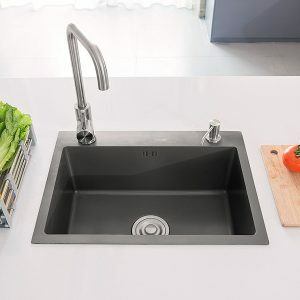 Needless to say, you need to get the highest quality of material and functionality you can find in a kitchen sink. 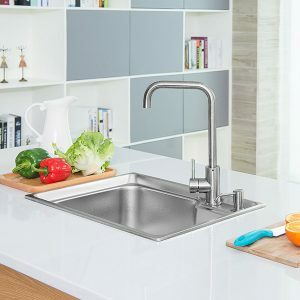 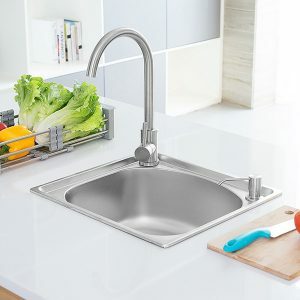 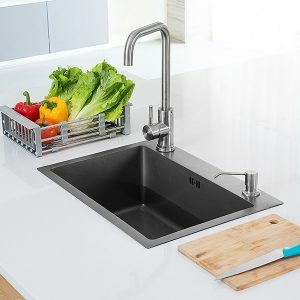 Durability:Want a kitchen sink that remains the same in appearance and functionality? 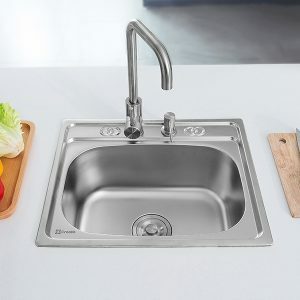 Our single bowl sinks are made to last. 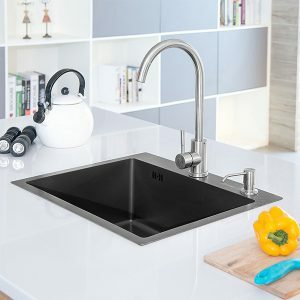 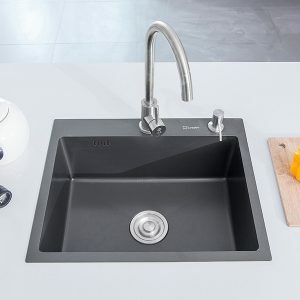 Noise-free Use:The sleek satin finishing touch gives your kitchen sink a quieter touch. 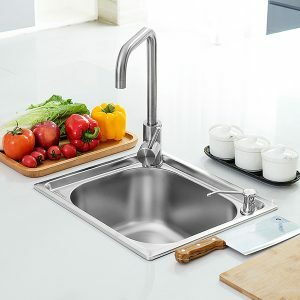 Nanotexture:We also stock single bowl nano stainless steel kitchen sinks with bacteria-resistant finishing touch. 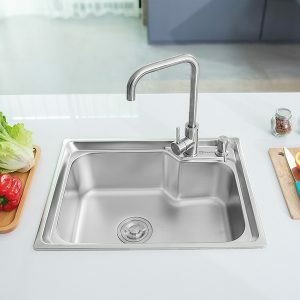 For more information on any of our products, please don’t hesitate to contact us today.